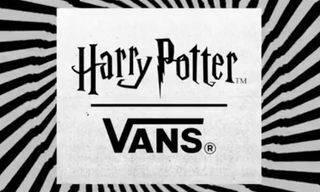 Who is the TRUE Owner of the Crocodile Logo? 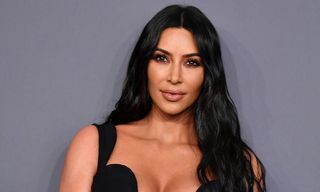 But depending on when and where you grew up, the right reptile on one’s chest is a major point of contention – with intertwined histories often just as murky as the inhabited bodies of water of the animals of which they’re based upon. 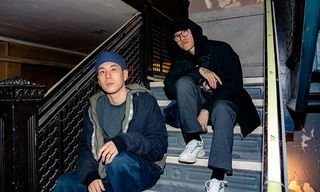 To some, Parisian brand, Lacoste, is the one true sauropod – perhaps evidenced by Supreme’s willingness and desire to work with the brand on a fall/winter collection. 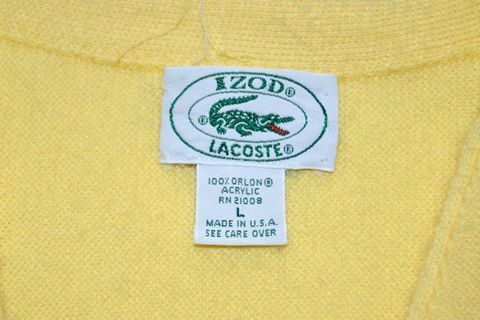 Others feels strongly that American-made brand, Izod, should be the only company that can take credit for the crocodile’s importance in sartorial history. 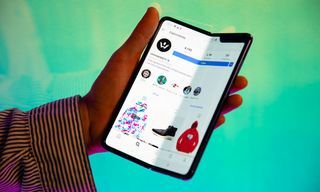 This ethos relies instead on pervasiveness of wear as opposed to what brand actually came first. Or is it possible that both camps could be right; with a third crocodile with Asian origins that has equal claims to prodigiousness of the iconography? 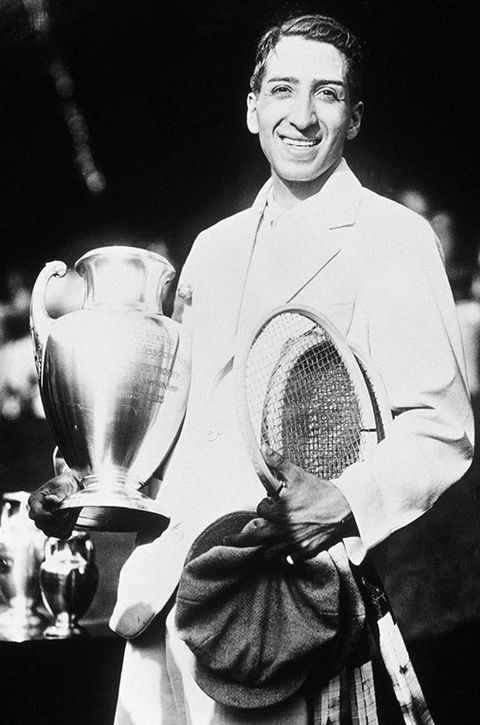 René Lacoste – of whom the eponymous label is named for – was a storied French tennis player in the 1920s who earned Grand Slam victories at the French Open, Wimbledon, and U.S. Open and not surprisingly rose to become the top ranked player in the entire world in 1926 and 1927. 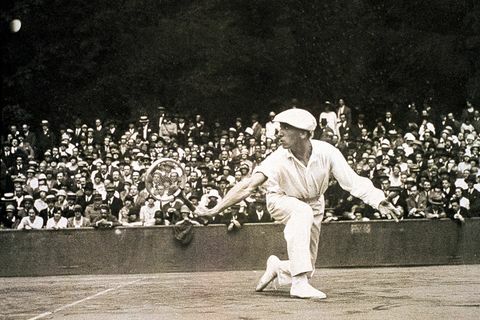 In total, he won 10 majors (seven singles, three doubles) before his career was cut short due to tuberculosis. 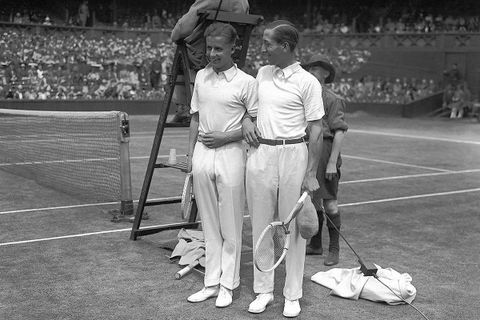 Lacoste earned himself an unlikely nickname – “The Alligator” – after making a wager with the French Davis Cup captain at the time, Alan Muhr. Simply put, if Lacoste won his match that evening, Muhr would be on the hook for purchasing an alligator-skin suitcase that had caught Lacoste’s eye during an evening stroll. Whereas “branding” is every bit as important as execution is for today’s athlete, sportsmen and women of the Roaring 20’s weren’t accustomed to nor expected to stand out from that of their competition. 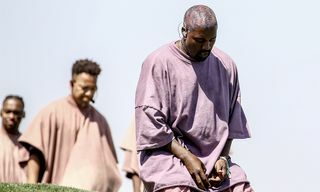 Specifically, tennis – known for its cumbersome “tennis white” uniform which consisted of long-sleeves, long pants and tie – was decidedly bland and not exactly sporty. 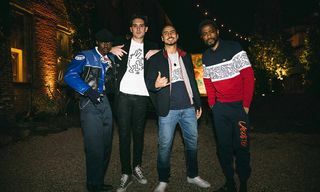 Lacoste looked to advance both the sport and his own personal image by challenging the status quo. He believed that a variation on the knit preferred by Indian polo players’ uniforms would allow for “functional elegance” in his own discipline. 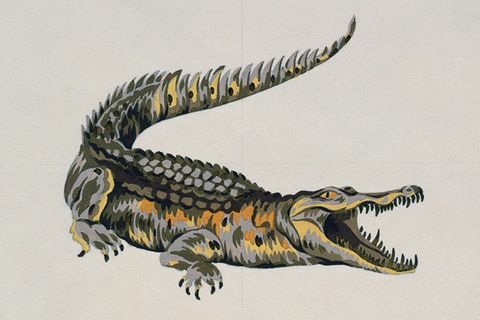 The same year that Lacoste won the U.S. Open, he debuted an embroidered logo of his “crocodile” moniker that was created by his friend, Robert George, who would later have a Lacoste collection bear his name in tribute. It is often believed that this emblem was one of first commercial logos designed for display – perhaps second only to Jantzen swimwear’s logo of a woman in a diving posture wearing a red, one-piece swimsuit and bathing cap. 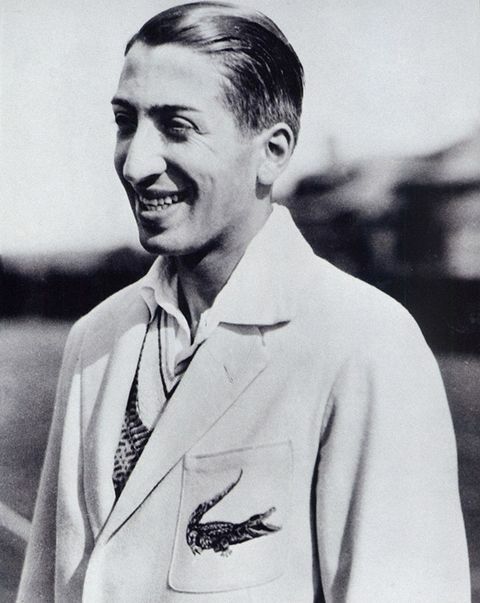 Lacoste’s crocodile polo was an instaneous hit – both with sportsmen and the fashion elite – and he knew that he had the potential to set up an endeavor for his post-tennis life. 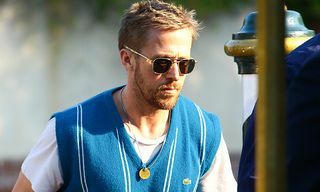 In turn, he partnered with André Gillier, president of the largest French knitwear company at the time, to manufacturer crocodile-laden polo shirts (la chemise Lacoste) – featuring a turndown collar, three buttons on its placket, and a breathable piqué-cotton body – to the masses. 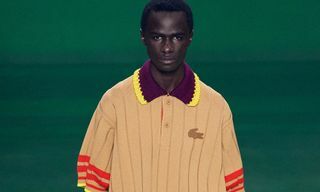 “For me this company was a Saturday afternoon hobby and a way to invent things,” said Lacoste. 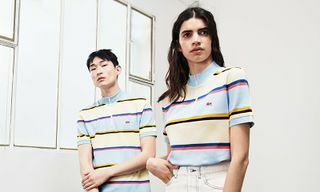 Whereas we think of polo-style shirts in a rainbow of colors these days, Lacoste can take credit for infusing these vivid pantones into the style. 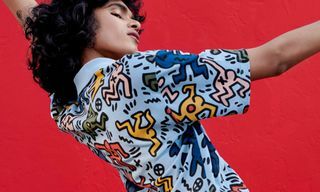 In the late ’30s, Lacoste then stuck up a venture with Vincent De Paul Draddy, president of David Crystal Inc, to license his shirts in the United States. 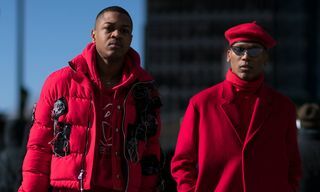 The name “Izod” itself was based upon Arthur James “Jack” Izod – an acclaimed London tailor – whose wears were held in such high regard that the Prince of Wales commissioned him to make shirts for the royal household. “Can you imagine that at the time I considered not bothering with the alligator symbol?” Draddy remembered. 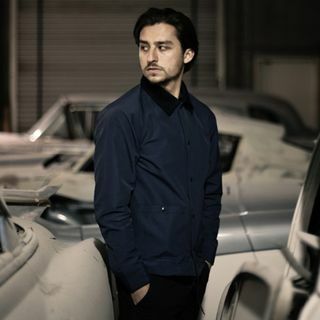 The most notable distinction between the French version and American version of the crocodile polo was that the latter had a longer shirttail in the back. However minute the changes actually were, the Lacoste family was not impressed. 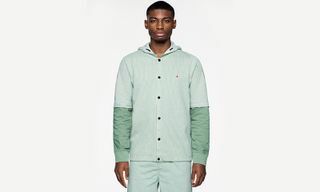 For the better part of a decade, Izod Lacoste imported an all-cotton version of the polo while manufacturing a poly-cotton blend of their own Stateside. 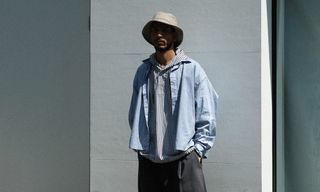 However, the brand dropped the imported version in the early 1970s when the price of cotton, dyes and labor increased. Despite the growing division between the Parisian and American entities, business was officially booming. 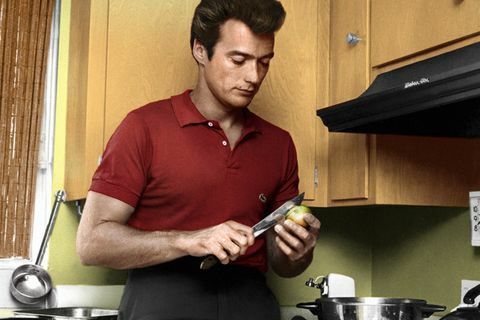 By 1979, combined sales for both styles was $350 million USD – with half coming from the American market where President Dwight Eisenhower, Bob Hope and John Wayne had popularized the trend. 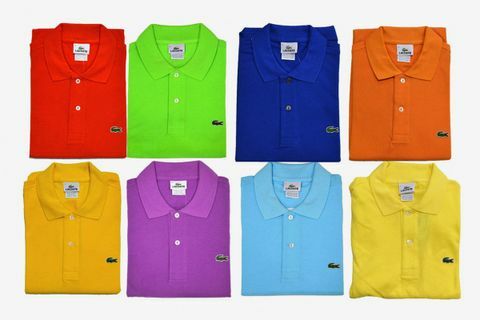 This adoration amongst the American elite is a major reason why generations of American kids believed that Izod was responsible for the crocodile trend. 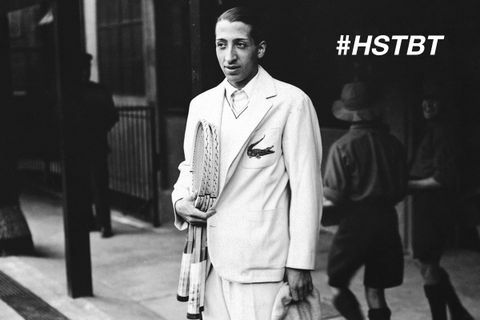 In an interview with Associated Press, René Lacoste seemed at a loss to explain the popularity of his emblem throughout the world. 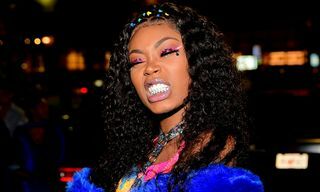 In 1993, Crystal Brands Inc. – citing a cash shortage – sold 50 percent interest in Lacoste Alligator S.A. for $31.5 million USD to Sporloisirs S.A., which already owned the other half. One could make the argument that no one truly owns the crocodile emblem. 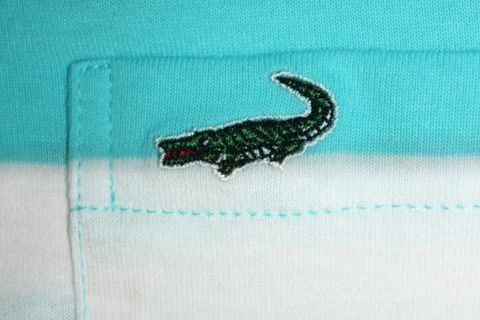 In 2003, Hong Kong sportswear company, Crocodile Garments – who had earned a trademark for their Lacoste/Izod-esque crocodile design in the 1950s after Tan Hiantsin registered it in Singapore – found themselves embroiled in a legal dispute over trademark infringement with Lacoste. 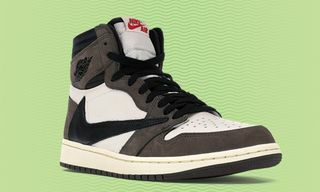 Ultimately, the brand decided to tweak its logo slightly as part of the settlement – choosing a croc with a vertically-raised tale, scaly skin and bigger eyes than Lacoste’s version. In Woody Allen’s short story “The Scrolls,” he famously wrote about a shirt salesman who had fallen on hard times.